Here’s my “Freaky Friday Fashion” pic for the week. Finally, a laptop accessory that makes sense! 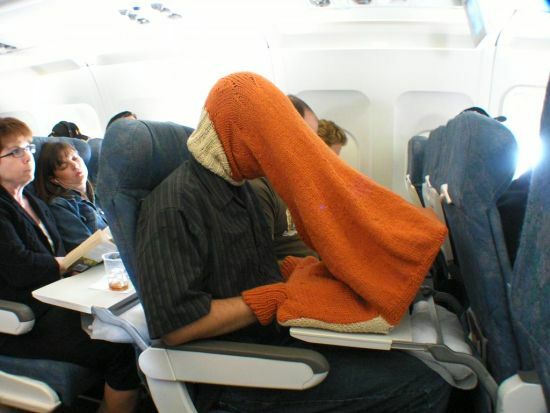 It’s about time someone invented a sweater that is able to bring you and your laptop together as one. 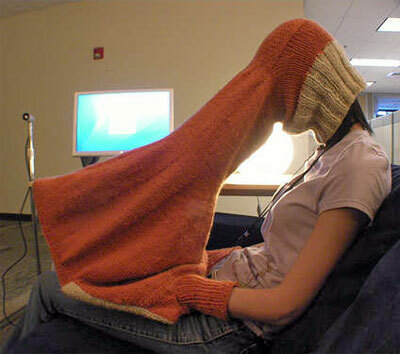 Now you can stay warm and search whatever site you want without ever being creeped on. And, it’s so inconspicuous, no one will ever think that you’re a crazy lunatic for using one. OMG OMG OMG. I would get off the plane if someone pulled this out!